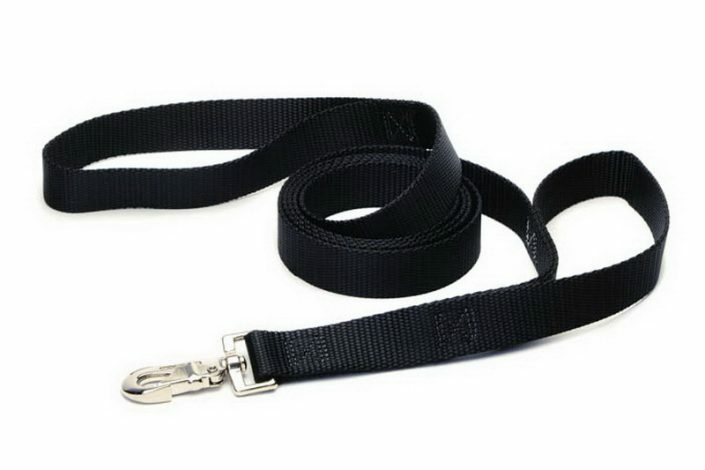 Our high quality nylon leashes are the finest on the market! 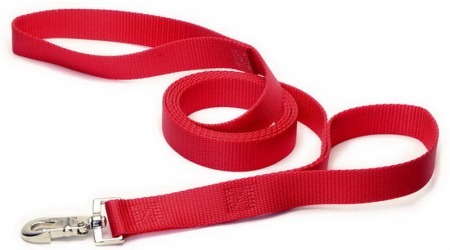 All of our products are proudly made in the USA and are guaranteed for life – even if chewed in two! Free Shipping within the Continental United States. Spruce up your pet in Premium TuffLock style! 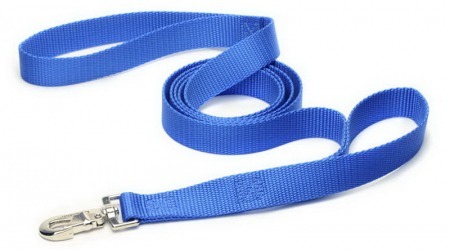 Dual Handle Leads are offered in black, red and royal blue and available in one size.